Nothing adds classic style and warmth to a home like hardwood floors. Cleaning and maintaining your wood floors will ensure their beauty throughout the years, and Classic Touch Wood Floors is here to help. Our affordable wood floor cleaning and rejuvenation services will restore your floors to their former glory, making them look like new again. Contact us today to request a free quote for our hardwood floor restoration services! Our professional wood floor cleaners will assess your floors to confirm they are eligible for buff and recoat services. If there is extensive damage to your floor, or if the finish has worn too thin, repair and restoration services may be the best route to restore your floors. If buffing and recoating is an option, then you can expect the following from our wood floor cleaning and rejuvenation services. 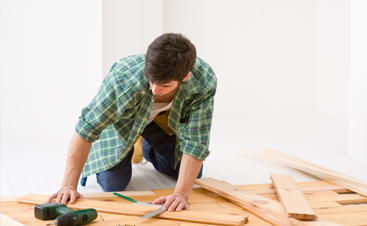 Our team will carefully buff your wood floor. This is an important step in the rejuvenation process as it removes minor scratches and scuffs that may have accumulated over time. It also abrades the existing floor surface to prepare it for the recoating process. Once all of the scratches, scuffs, and imperfections have been removed with buffing, our team will perform a meticulous cleaning of your wood floors. This ensures there is no dust or debris left behind before recoating begins. After the wood floor has been buffed and thoroughly cleaned, our team will apply a new top coat of finish. This new finish provides your floors with a fresh appearance and a new protective layer to help them last longer. 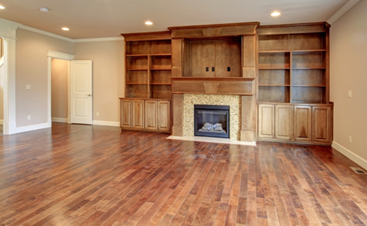 Why Do You Need Hardwood Floor Restoration? The floors in your home get more use than you might think. Between shifting furniture, pet accidents, spills, dirt and debris buildup, and everyday foot traffic, it is not unusual for wood floors to lose their luster over the years. 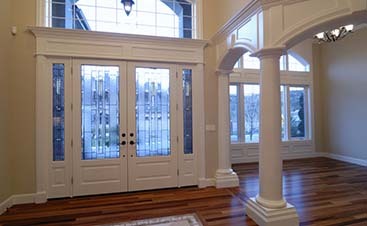 Contrary to popular belief, there is an alternative to sanding and refinishing your floors to bring their beauty back. Wood floor cleaning and rejuvenation is a cost-effective alternative that can keep your hardwood floors looking their best. In fact, professionally cleaning your hardwood floors on a regular basis can reduce the need for sanding and refinishing throughout the years. How Often Should You Buff and Recoat? The answer to this question varies from floor to floor. We recommend monitoring kitchens, entryways, hallways, and other high-traffic areas in your home for signs of wear and tear. If you begin to notice areas of wear, time is of the essence, as wood floor cleaning, buffing, and recoating may not be an option for excessively worn floors. 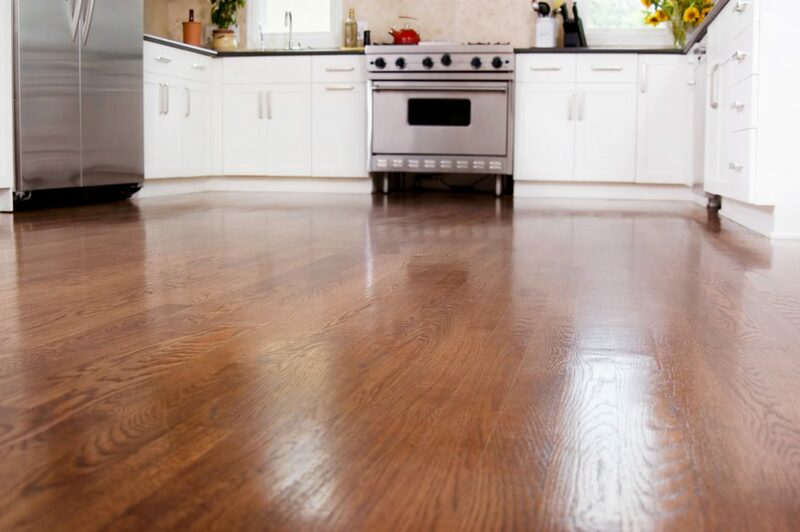 Are you ready to restore beauty to your hardwood floors? If so, then Classic Touch Wood Floors is here for you! We offer our wood floor cleaning and rejuvenation services in Shamokin and the surrounding area, and we would love to speak with you. Call us at 570-452-5235 today to learn more about our hardwood floor restoration services, or request your free quote online now!